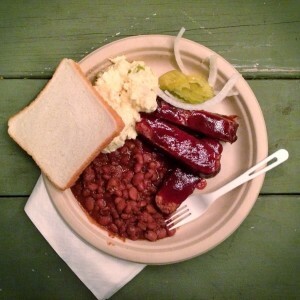 - Austin’s Vegan BBQ has finally arrived! BBQ Revolution celebrated their grand opening last night with much success, selling out of food within an hour. This all-vegan BBQ trailer is the latest addition to the very vegan friendly North Loop neighborhood (parked next to Red Rabbit Cooperative Bakery). BBQ Revolution offers BBQ sandwiches and BBQ plates featuring your choice of home-smoked tempeh, soy curls or seitan, with sides of mac and cheeze, potato salad, cole slaw and beans, plus pickles and bread (they have some gluten-free options to boot!). 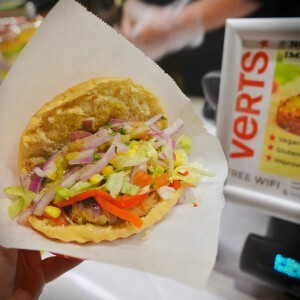 We’ve literally eaten there every day since they opened, and are happy to say that the whole menu is delicious! With specials in the works like fried green tomatoes, we’re so happy to welcome the newest addition to the Austin vegan food scene. 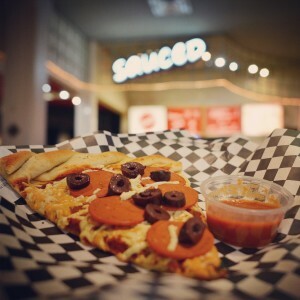 - Conscious Cravings officially has a third location, with a storefront in the Dobie Mall Food Court on the University campus. Students now have access to the full menu of wraps, salads and fries. 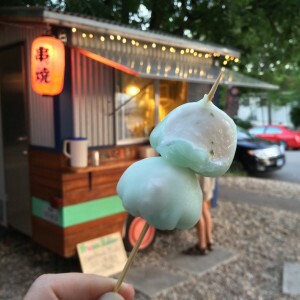 - Frozen Rickshaw, a small mochi ice cream trailer, has opened on W. 30th. 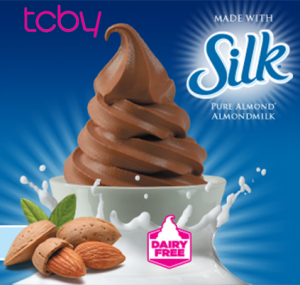 Vegan options are available, including rotating flavors like strawberry, grapefruit and Thai basil. For those who are looking for hot dessert on these cold days, they are offering a Tong Sui special (traditional cantonese sweet soup made with taro, coconut milk and tapioca – which can be made vegan, and is delicious!). They close for the season on December 6th, so head on over there before it’s too late. 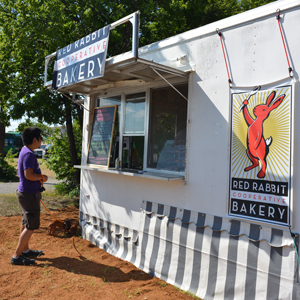 - The Soular Food Garden lot has closed, but East siders have nothing to fear, as Capital City Bakery just moved to Cesar Chavez, next to their future storefront, and The Vegan Yacht has moved to The Grackle. 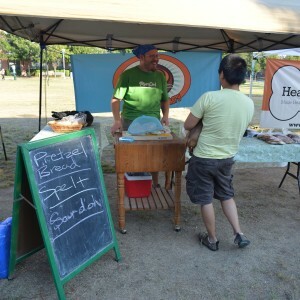 – Tough Cookie Bakery has been serving up amazing vegan sausage pretzel brats, sourdough bread and more at the SFC Market at the Triangle on Wednesdays, and at SFC East (MLK and Miriam) on Tuesdays. 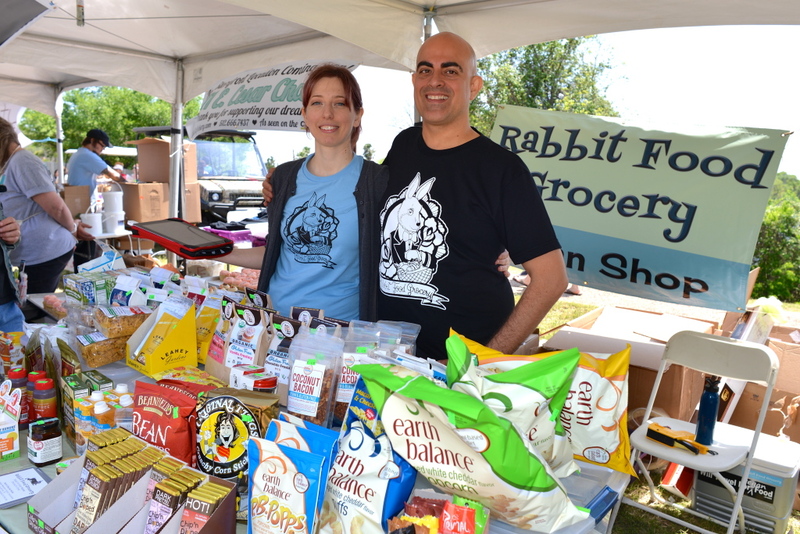 - Happy Vegan Baker, an Austin farmer’s market staple, can now be found at Fresh Plus grocery stores around town. They will also be opening their first storefront soon, offering grab and go items such as their delicious mac and cheese! - Me So Hungry has moved out of Cheer Up Charlie’s, and is currently focusing on catering events. There are a few vegan-friendly trailers that are vying to fill up the vacant spot, and I can’t wait to see who ends up moving in! 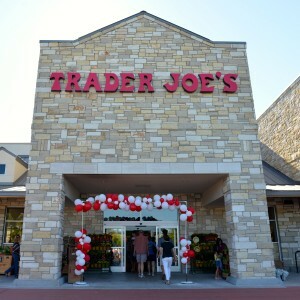 - Trader Joe‘s first Austin location is now open on Bee Cave Rd down south. The store has proved to be incredibly popular with lines that wrap around the whole store during peak hours, and high demand for products like the Speculoos Cookie & Cocoa Swirl has led them to keep limits on the number of jars you can purchase. Let’s hope the planned downtown and northwest stores open soon, so the fervor will die down, and we can all bathe in tubs of Speculoos. 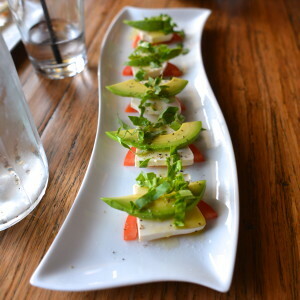 - Fountain of Health, a Mexican vegetarian restaurant on N. Lamar between Braker & Palmer is now open. 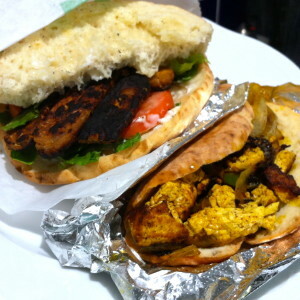 With many vegan-friendly menu items, this is a great new option for those up north. 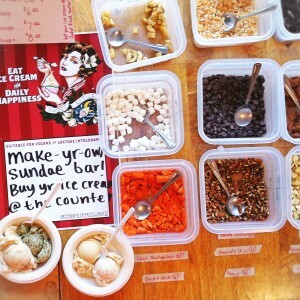 - South Austinites have lots to be excited about, including the opening of Wheatsville’s second location on South Lamar. Wheatsville’s new location is very spacious, and includes a large indoor eating area, perfect to enjoy your popcorn tofu po’boys on those hot/cold days. 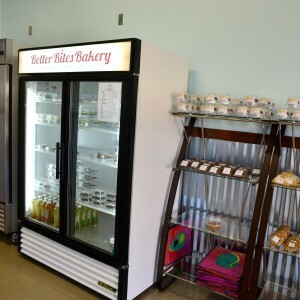 - Better Bites Bakery has opened a store front down south at 11190 Circle Dr. Suite #350. This gluten-free, mostly vegan bakery has their line of baked goods all around town including Whole Foods, People’s Pharmacy and Taco Deli. As a gluten-loving vegan, I was happily surprised by their delicious gluten-free offerings of cake balls, scones and cupcakes. With a certified gluten-free kitchen, this is a great option to know about for the gluten-free friends in your life. 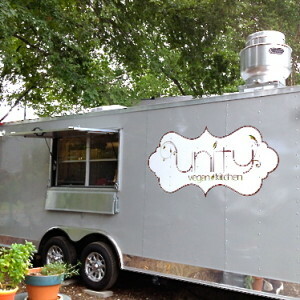 - The Vegan Nom has moved their trailer to Buzz Mill Coffee down south on Town Creek Drive, and plans to add some new menu items. Their North Loop location will get a new trailer, and should be reopening soon. 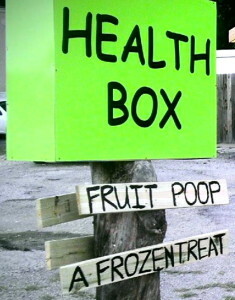 - Mister FruitCup has moved to Break Point at The Boardwalk on Lakeshore Blvd. This new location has ample parking and a view of downtown! If you haven’t tried Mister FruitCup yet, now’s the perfect time. - Chipotle has reformulated their pinto bean recipe to be vegan now, which is pretty neat, as it’s served in over 1500 locations worldwide. Chipotle also announced that they are offering tofu sofritas as a filling option in select locations. Unfortunately, Austin is not on the list yet, but it’s an amazing sign of progress. 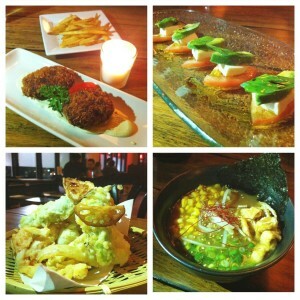 - The Dojo has launched a lunch service Tue-Fri with plentiful vegan options. You can go with the Teishoku set and pick a main entree (tofu steak or nasu scramble) and a side dish (gyoza or tomato croquette), that will also come with rice, salad and soup. Or you can build a salad set or a ramen set with your choice of side. It’s a perfect option for a quick work lunch. - Baton Creole just keeps getting better and better. 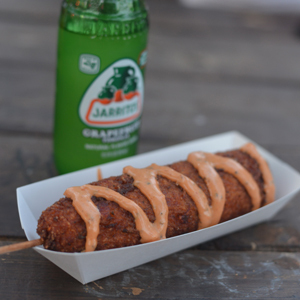 With delicious vegan jambalaya on a stick, rotating vegan specials, and now vegan beignets! 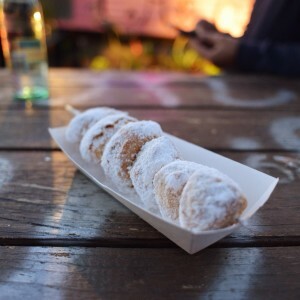 Airy fried nuggets of dough covered in mountains of powdered sugar, these are the perfect warm dessert on a cold Austin night. - Sea Shepherd Tod Emko and vegan comic book artist Ethan Young, friends of Red Hot Vegans, are collaborating on an awesome new project: “A Piggy’s Tale“, an all-ages comic book series which follows the superhero adventures of a three-legged dog named Piggy and his feline sidekick, Simon. Their kickstarter campaign is ending on Wednesday, and they’re oh so close to being funded! Help them reach their fundraising goal, and you could get great rewards, including signed copies of issues #1 and #2, Piggy swag, and more! - The Students Against Cruelty Towards Animals group at UT is starting up again. If you’re a UT student and want to get involved, head on over to their first meeting on Wednesday, Novemeber 20, in room 2.304 of the Moffet Molecular Biology Building. - Cornucopia Popcorn Creations already has tons of amazing deals on their vegan-friendly flavored popcorn, like half off on all tin refills and free kids’ bags with a Go Local card, but did you know they have a free popcorn day every month? This month, it’s Monday, November 25th: come by between 10am and 8pm and leave with a bag of free popcorn! 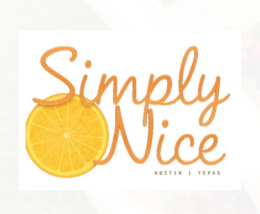 - Thanksgiving is coming, and Austin vegans have a lot to be thankful for! Lazy Smurf has put together an extensive Thanksgiving guide covering all the different vegan Thanksgiving specials and events around town, from Mr. Natural, Happy Vegan Baker, Wheatsville, and more! - Speaking of Thanksgiving, Shiva Shakti’s 8th annual Trancegiving at Zilker Park will be on Saturday, November 30th. This annual event offers “plates full of goodness with a bowl of fresh beats”, with vegan Thanksgiving buffet, an extensive music lineup, and plenty of dancing in the great outdoors. The event is free, though donations to help cover costs are appreciated. 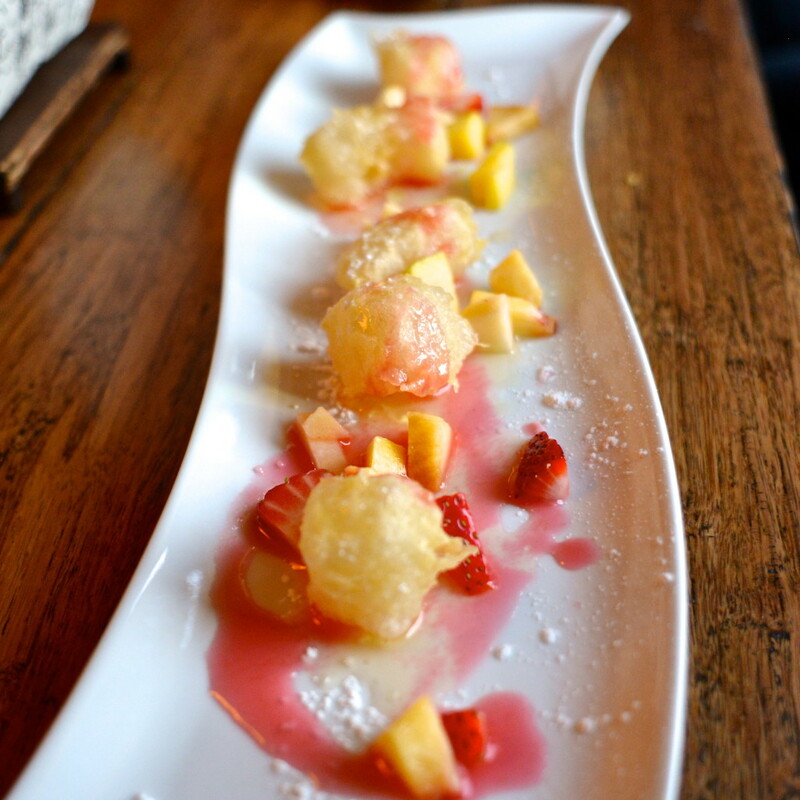 House-made sweet mochi (japanese rice cake), covered in tempura batter, deep fried, drizzled with rasberry syrup and agave, then topped with fresh fruit and powdered sugar. For a girl who loves her mochi, and certainly all things fried (we’ve clearly established this), this is a dream team combination. 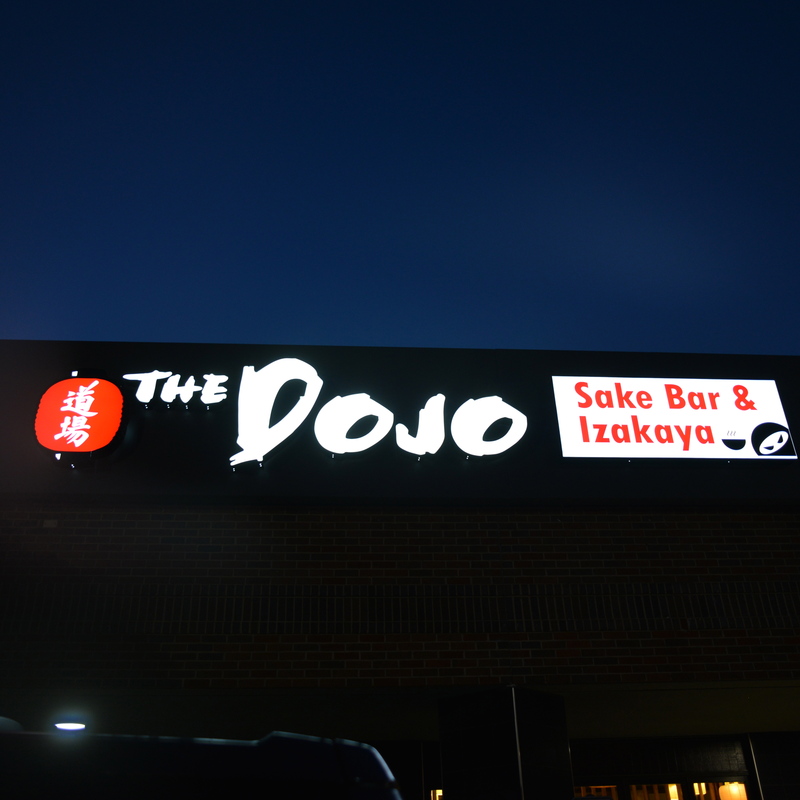 From one quick glance of the menu, I knew The Dojo was going to be my new favorite hang-out spot in town, and it certainly has not let me down. 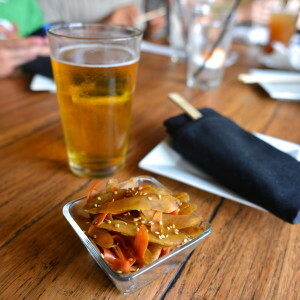 The Dojo is Austin’s first izakaya, a type of Japanese bar and restaurant built around small plates and great drinks, with an emphasis on social dining – customers are encouraged to linger and share their dishes with their table. With over 20 vegan options on the menu, and more being added seemingly every week, The Dojo means business when it comes to their vegan customers. 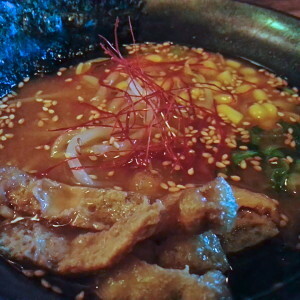 With so many options, there is something for everyone on the menu, with small starter plates of pickled vegetables and edamame, salad plates of tofu caprese and fried tofu salad, recognizable favorites like gyoza and tempura, fun dishes like tofu steak and tomato croquettes, and even vegan ramen and dessert to finish off your meal. As with all new businesses (their grand opening was just 3 days ago), things have been changing quickly, so I’m sure their menu will make a few more changes before they’re really settled in. 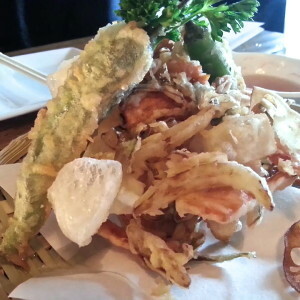 Since their soft opening a few weeks ago, they’ve really listened to their customers and have implemented a dedicated veg fryer, added new vegan sauces (including a previously unavailable tempura sauce), and started a vegan-friendly lunch service. I love to head over to The Dojo early for happy hour, when you can buy drinks together with one dollar appetizer specials, such as the kinpira gobo (braised burdock root – a traditional Japanese side dish and a surprise favorite of ours), or when in need of a late night meal (open till 1:30 am or later with a full menu till close). This Friday would also be a great time to check out The Dojo, at a special edition of ATX Vegan Drinks. We’ll be hanging around the bar area, where you’ll be able to order drinks and some special menu items that The Dojo will be putting together for this event, including a vegan sake jello shot. 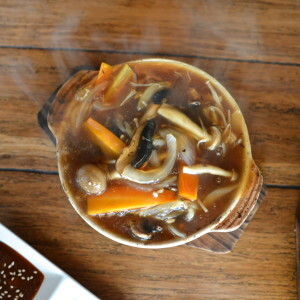 No matter when you decide to check them out, the huge vegan-friendly menu and the relaxed, casual izakaya atmosphere are sure to make The Dojo a fast favorite of yours too.